The Community Liaison Office (CLO) liaises with, and assists, Students, Community Organisations on and off campus, Staff, UL Student Life https://www.ulstudentlife.ie/, and Campus Engage National Student Volunteer Working Group. 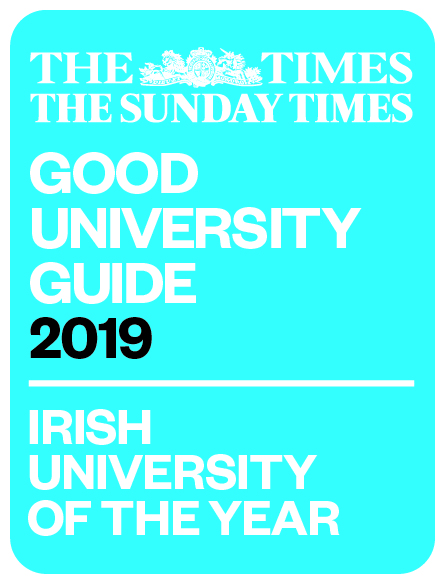 The CLO work towards providing professional services and supports to students,staff and our community partners thereby contributing directly to the University goal of providing a “highly engaged and student-centred education that empowers, inspires, develops and sustains productive, critically engaged and enquiring citizens” (UL Strategic Plan, 2015-2019). The CLO continually seeks to ensure that all our relationships are well maintained and nurtured and that the requirements of all are identified and met. We aim to provide efficient and effective services to all engaging with us and to offer a person-centred approach in the delivery of our services. The Student Affairs Division Customer Charter provides clear guidelines and information on what to expect from our services. It also outlines the obligations and responsibilities for those engaging with us. The charter is available on the division’s website and is displayed in each office within the division. Your satisfaction with our services, as well as your needs and expectations, are identified through the division’s customer feedback mechanism. The division has a central feedback link for customers, which is available on each staff member’s email, as well as on the division’s website. Feedback from customers via this link is monitored and reviewed regularly by the division’s quality team. Customer feedback is a key input to continual improvement within the division.